22 Jan What is your ‘runway’? In startup world, ‘runway’ translates to how long your company can survive if your income and expenses remain the same. So if you’re not generating revenue and are burning $100k per month with $500k in the bank, your runway is 5 months. A simple concept, but there are some common mistakes to avoid. Fail prepare. Prepare to fail. Most businesses looking to raise capital in order to increase their runway should be looking to cover the next 18 months. The reason behind this time frame is to allow 12-15 months to achieve the milestones that will encourage further investment and growth, and 3-6 month to raise said investment. Sufficient runway is a major factor investors will look at for obvious reasons: too many businesses have failed, not because they didn’t have a great concept, product or market fit but because they simply ran out of runway. Many businesses fall into the trap of thinking there is no such thing as too much capital. That if they have enough money in the bank to cover them for the next 2-3 years, that can’t ever be a bad thing. Wrong. This is the easiest way for a business to self implode and it’s all down to complacency. The more time a business has to achieve its growth targets, the less pressure there is to perform. This is where the perfectionists come out to play. Speed to market is everything in this game which leaves little room for months or even years spent working on perfecting a product just because they have the ‘runway’ to do so, could result in discovering there are no interested customers left (or there never were. But at least you could have failed fast!). …Which leads us to our next point. Don’t underestimate how long it takes to raise capital! If you’ve allowed yourself the full 18 months to achieve all your milestones, you’ll come to the end of your runway and then… nothing. You need to be running your business in parallel to your capital raising efforts which can take anywhere between 3-6 months or even longer. 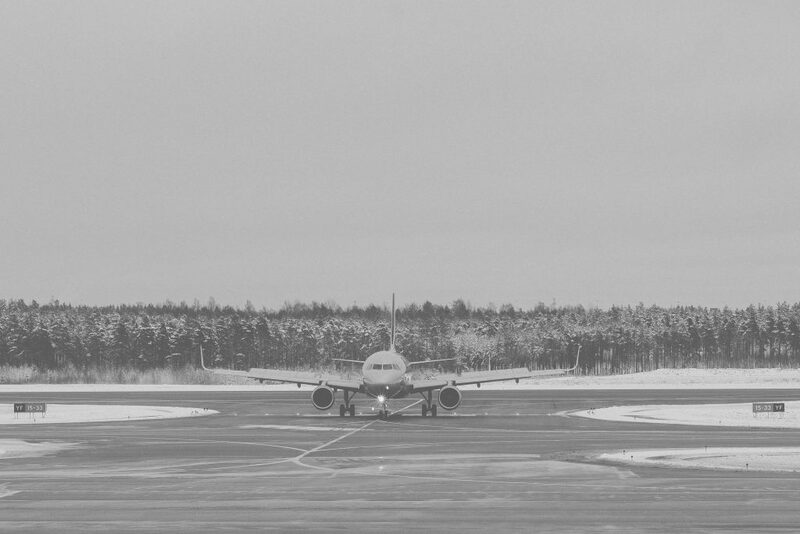 You cannot expect to raise your next round of capital the day after your runway ends, so allocate a realistic amount of time to get the process started so you can get on with growing your business! And if you want to calculate your runway, try out some of the tools out there such as Startup Runway. If you need help understanding where you stand in the funding game, come along to our next Challenge the Funder event where you get to put your toughest questions to real investors. From angel investors to crowd funders, you can get answers as well as a chance to meet the people who can make your business dreams a reality. Register now and use the code CATAPULT for a 30% discount now.